A super small Sunday post from me today as I have a great deal of very important chilling and modern family watching with the boy to do. Priorities and all that... but when I was being far more productive I sat down and filmed a 1960's hair and makeup tutorial for you inspired by the new musical 'Made in Dagenham'. It was really fun to do and I must say I was rather happy with the result so I do hope you like it too! Make sure to go and see the musical when it opens as well, it stars that babe Gemma Arteton as the lead actress- ultimate #girlcrush. 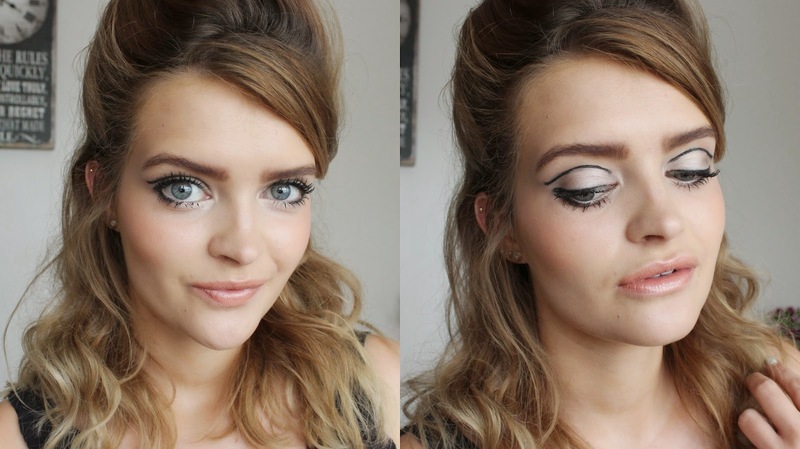 Would you wear the 1960's look? You've nailed it, so stunning!